Navigate to the Asana website and login. 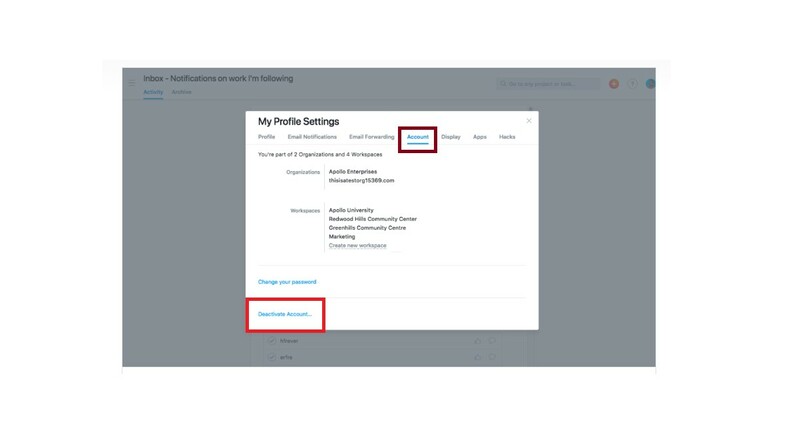 Go to Profile Settings and click on Account. At the bottom of the screen you will find Deactivate my account. Note: This will be permanent and cannot be undone.